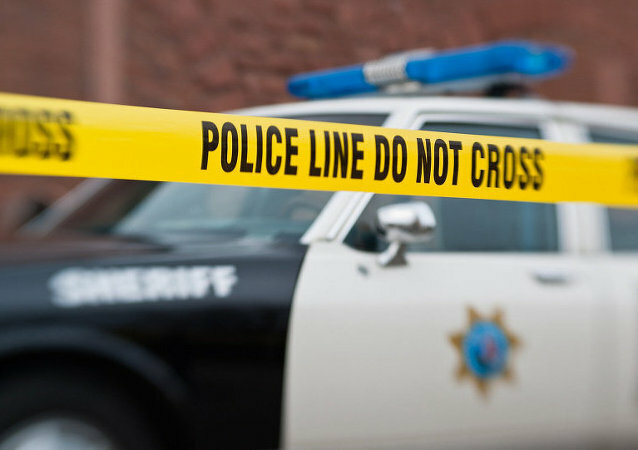 A black Florida man died from bullets fired by the police while in the garage of his own home. The gunshot victim’s family was awarded $0.04 in damages – as in 4 cents, less than the price of a plastic bag in Washington, DC - for the death of Gregory Vaughn Hill, a total slap in the face in the eyes of the family’s attorney. 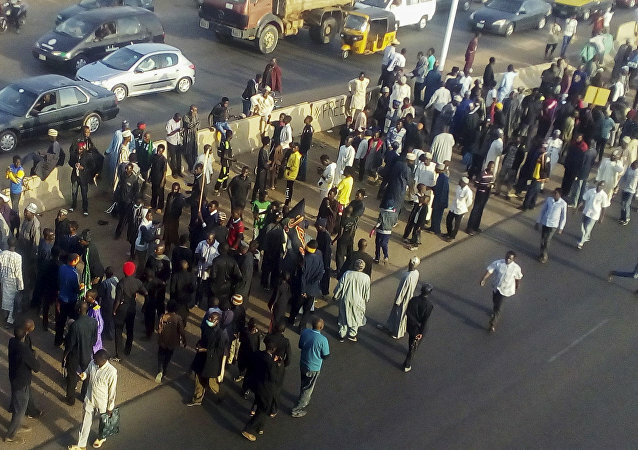 Four people were killed when Nigerian security forces fired on supporters of the Islamic Movement in Nigeria (IMN) during an annual religious march in the country’s north. An Australian woman was shot dead by police officers in Minneapolis, Minnesota, after calling 911 to report a suspected assault near her home. The Minneapolis Bureau of Criminal Apprehension (BCA) is conducting an internal investigation and both officers have been placed on administrative leave. 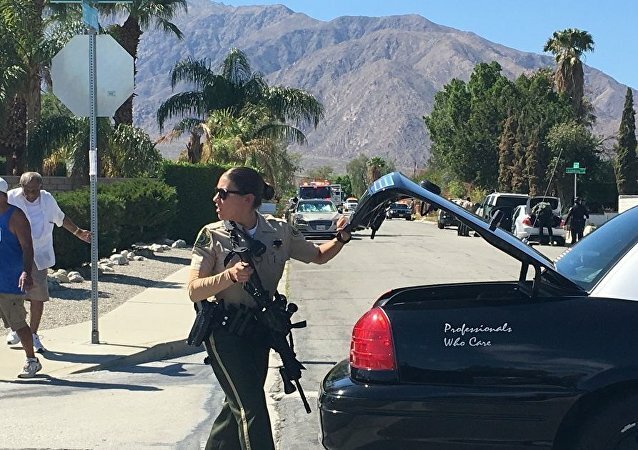 The Palm Springs Police Department confirms that at least three police officers were shot on Saturday and that a manhunt for the active shooter is underway. 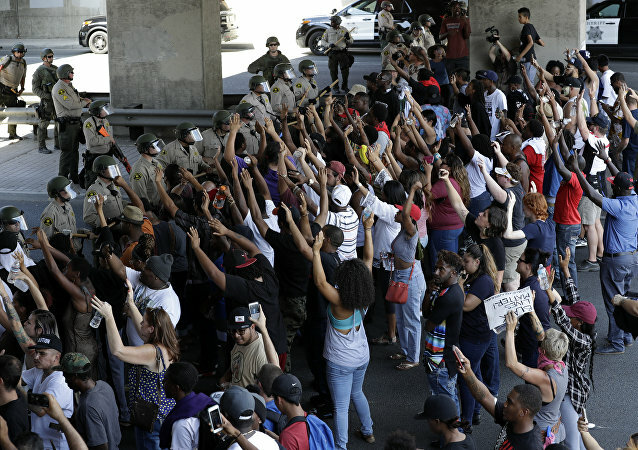 Demonstrators have taken to the streets of Southern California to protest the police shooting of Olango, an unarmed black man with a history of mental illness, on Tuesday. 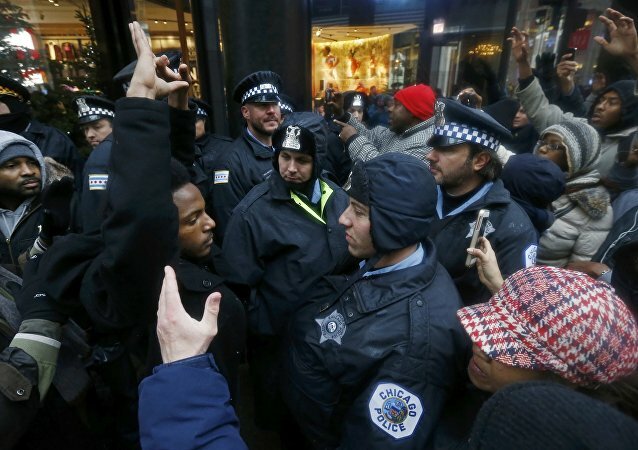 Protests turned violent on Saturday night after police allegedly shot an armed African-American suspect from behind as he fled the scene. A riot broke out on Saturday Night after an officer fatally shot a black man in a troubled Milwaukee neighborhood where longstanding tensions have persisted between police and the African-American Community. 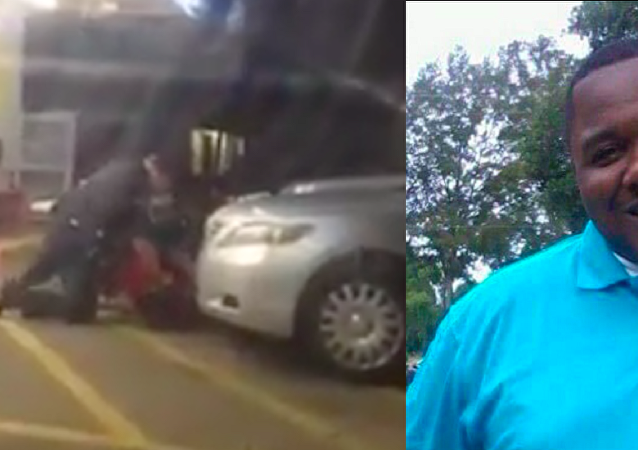 The officer himself was identified by police as a black male. In the wake of the Thursday night’s shooting that left five police officers dead, President Barack Obama delivers remarks in Dallas. The US authorities are assessing the situation regarding death of African-American man Philando Castile, who was fatally shot by a police officer during a traffic stop in Minnesota, a spokesperson for the US Department of Justice said on Thursday. A Columbia, South Carolina, law enforcement officer shot a 17-year-old driver at least seven times according to video released by authorities. US media reported that a North Carolina police officer fatally shot a suspect on the run, who was allegedly unarmed. 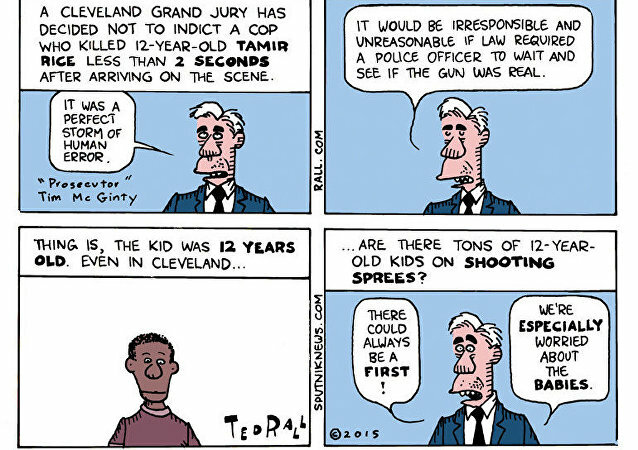 Cuyahoga County Prosecutor Timothy J. McGinty announced Monday afternoon that a grand jury declined to indict the Cleveland police officer who shot and killed 12-year-old Tamir Rice as he played with a toy gun in a park last year. A 30-year-old man threw rocks at a police cruiser near a police station. One officer shot the man who was later pronounced dead at the hospital.